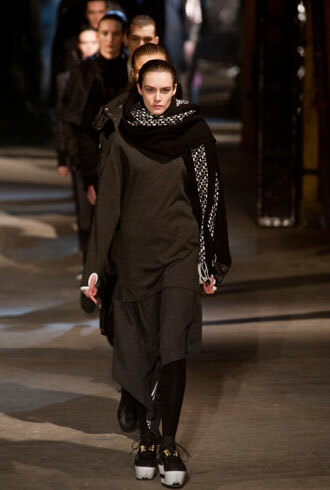 The unisex show was fitting as the womenswear took heavy inspiration from the boys. 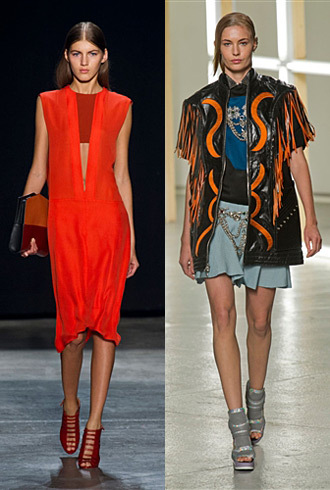 Forum members express their final verdict for Spring 2013 fashion in New York. Forum members review the collections that delighted and disappointed them.